the industry driven by our passion to deliver on our clients’ promises. Handling Claims Across The U.S. Everyday! response to catastrophes across the nation. Employees are the heart of our company. We offer a unique company culture that encourages growth, development and innovation. 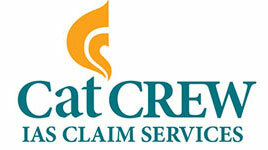 IAS Claim Services business unit, CatCREW, has the ability to deploy hundreds of personal and commercial lines adjusters to catastrophic events across the U.S. within 24 hours. The most respected insurance carriers choose us. Headquartered in San Antonio, TX, IAS Claim Services is one of the nation’s largest independent insurance adjusting firms. 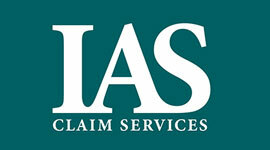 Founded in 1984, IAS Claim Services has offices across the country and provides a comprehensive range of property, casualty and liability claim services, as well as third-party administrative and specialty large loss services.